Three days before their wedding, Hollywood darling Drake Devlin tells veterinary technician Lynette Brunelli that he’s given away their ceremony, flowers, catering—their whole wedding—to a couple in need as a publicity stunt for the Dare To Wish Foundation. Which would have been fine if his next sentence hadn’t ended their engagement. What’s a girl to do but leave the media uproar behind and take her honeymoon alone? Best man Grant Hillier is bound for Venice on the same flight for a photography assignment, appalled that his friend has treated this beautiful woman in such a shocking way. When she finds out he hasn’t booked a hotel and invites him to share the gorgeous palazzo on the Grand Canal, he can’t resist the chance to get to know Lynette better. But it’s only after he helps her treat an injured bird that he realizes just how special she is … and how much he wants her in his life. 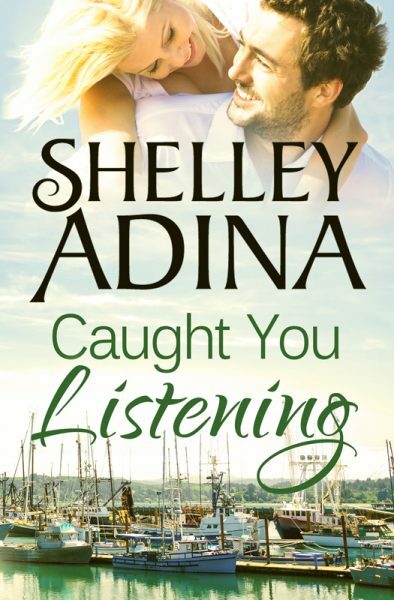 But when scandal follows them from Italy to San Francisco to her family’s beach house in beautiful Moonshell Bay, will her past with Drake come between Lynette and Grant forever? Or will the runaway bride find that there is no hiding from true love?